Our products are with excellent mirror polish of surface, and it is nice for machine polish. Beside, the sample design is convenient to clean, so is welcomed by large customers. They are also can high temperature, the smooth surface is also safe. 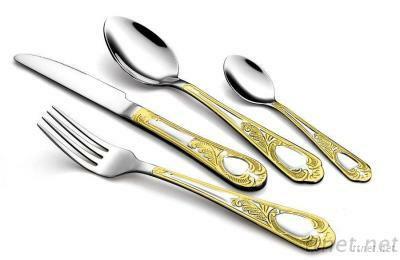 We have advanced stainless steel dinner set production lines and professional technicians, mainly manufacturing stainless steel cutlery.